ecoinventos.com is a very interesting web site. If ecological stability does matter for you, then you should visit them occasionaly. They have practical green technology projects which use some waste materials converting them to useful thingies. In the “upside-down tomateous plant growing project” they use plastic bottles as pots. The project is very pretty and simple. Even a child can do it. 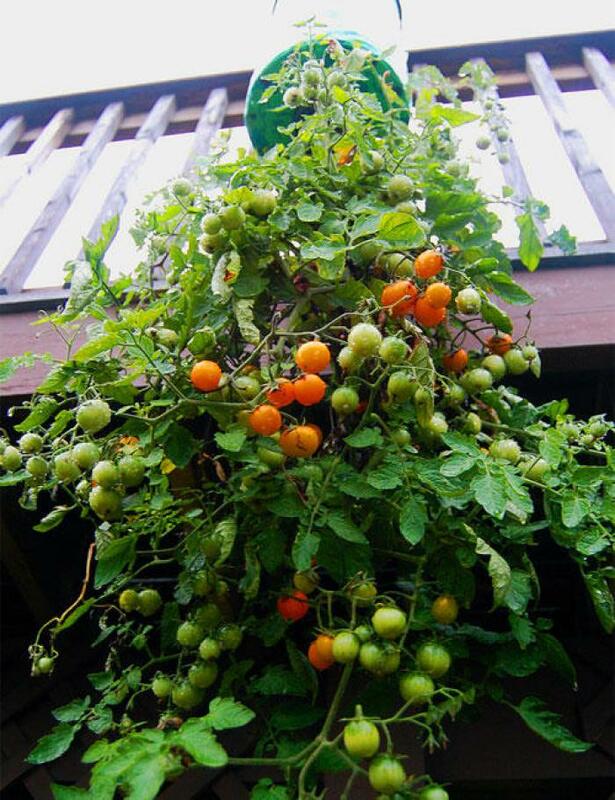 If you have a small garden or balcony, and want to raise your own tomatoes, you can do it too in minutes. The site is not in English, but you can easily understand everthing by looking to the pictures.